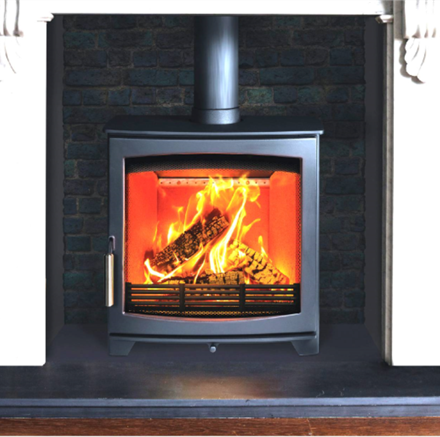 Our contemporary stoves are designed to blend seamlessly even with the most modern of houses. 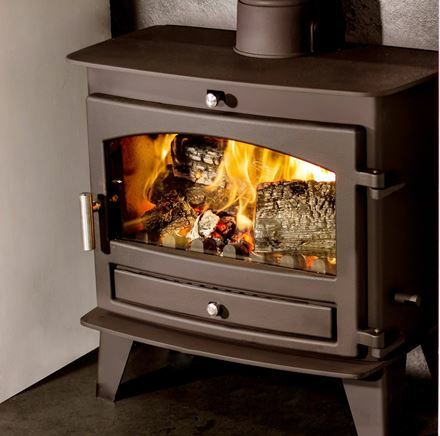 Their clean lines give you modern beauty that is quiet, yet stimulating. 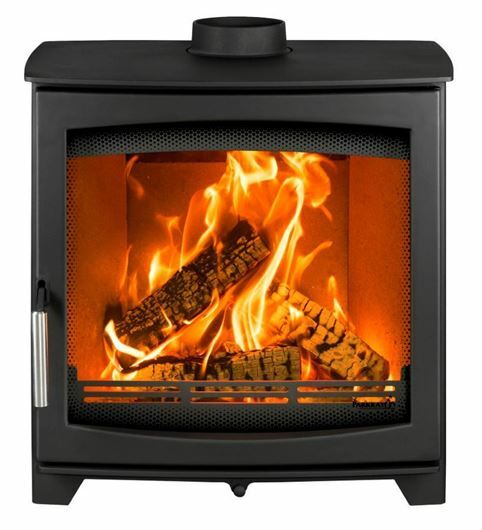 Every one of our ranges has a different contemporary look, meaning that you will be spoilt for choice. 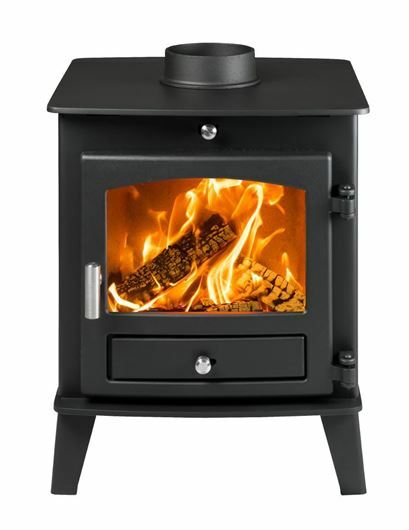 With a range of options to choose from, the most modern Cleanburn and Airwash technology, as well as our patented Flame Blade and Dynamic Control, you will find that our contemporary stoves are a lot more than just good looking. 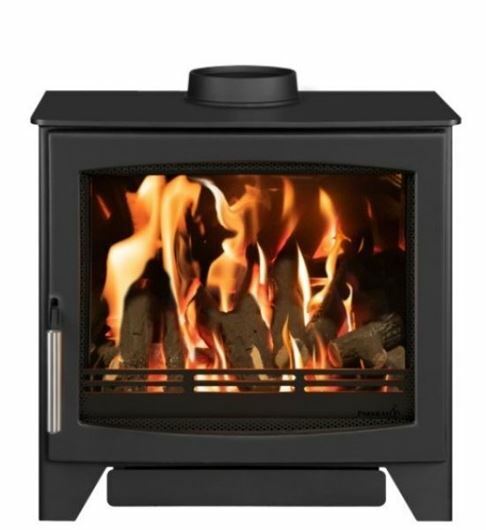 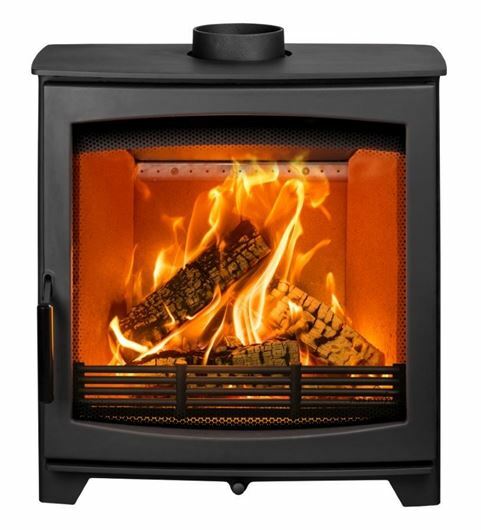 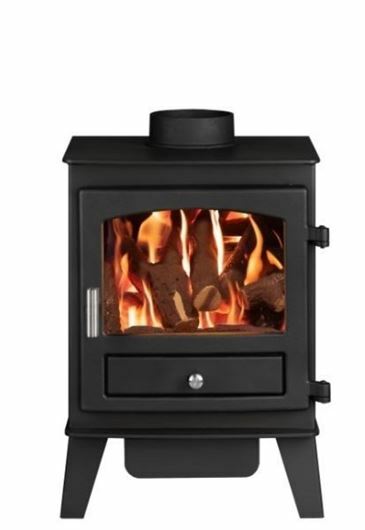 Bring your home alive with the glow of the Aspect 14 and it's toasty output of up to 15kW. 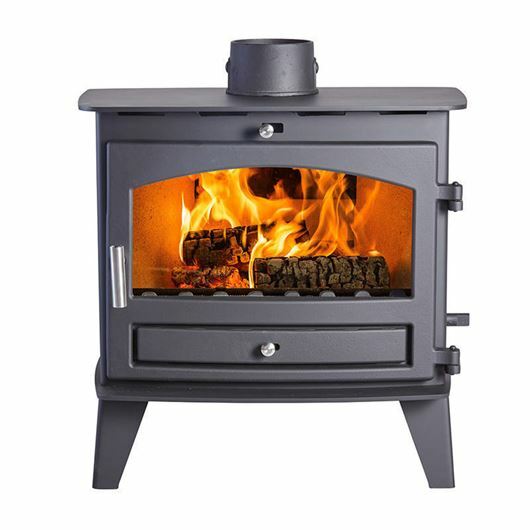 An Aspect double-sided double depth stove will bring any large, open-plan space to life with it's roaring output and striking glow. 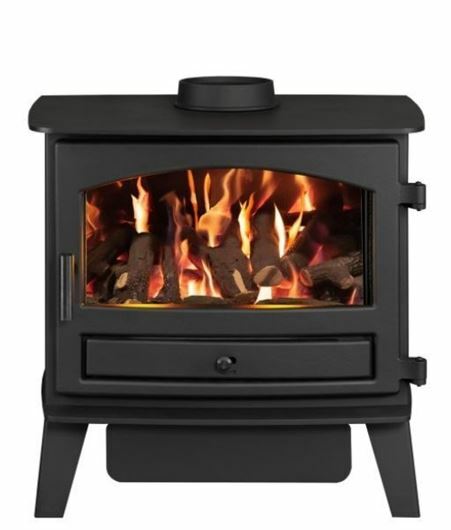 Curl up in front of the large landscape window of the Aspect 7 and relax to the picturesque view of the flames. 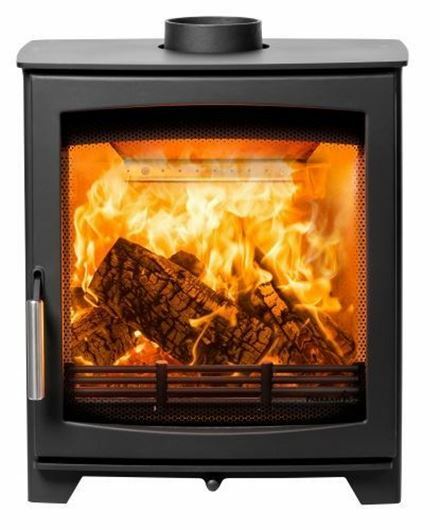 The Aspect 8 Series has something to suit any space, with both a standard and slimline model available. 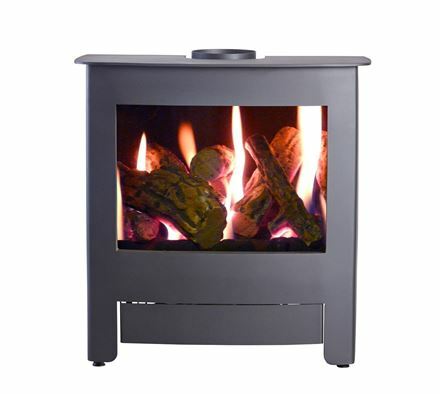 Enjoying an enchanting view of you fire with the Aspect 9 and it's large viewing window. 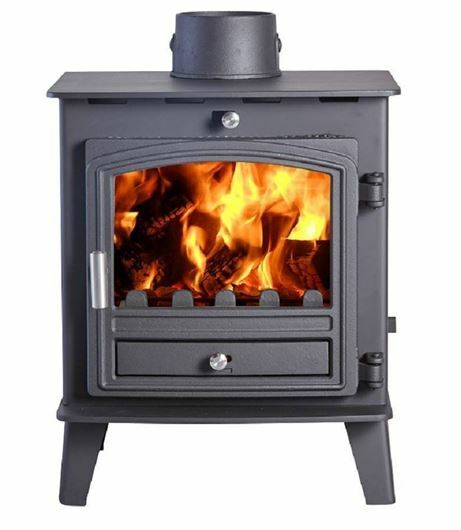 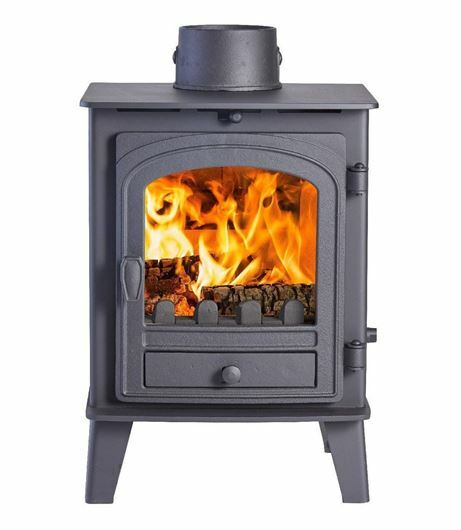 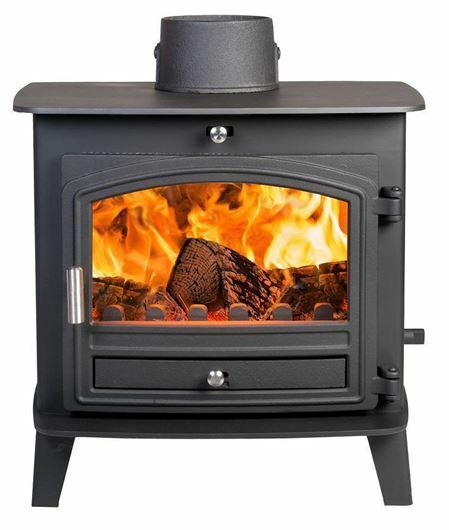 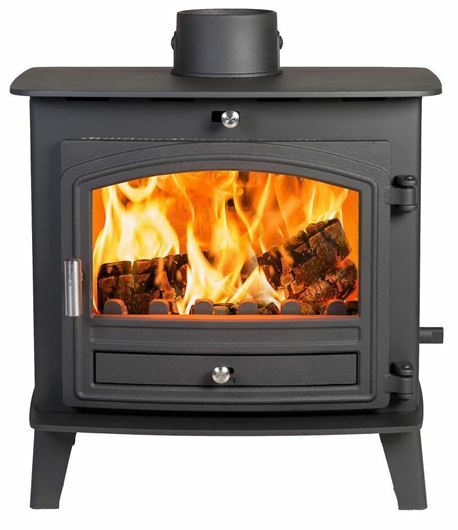 One of the first, a DEFRA approved double sided stove! 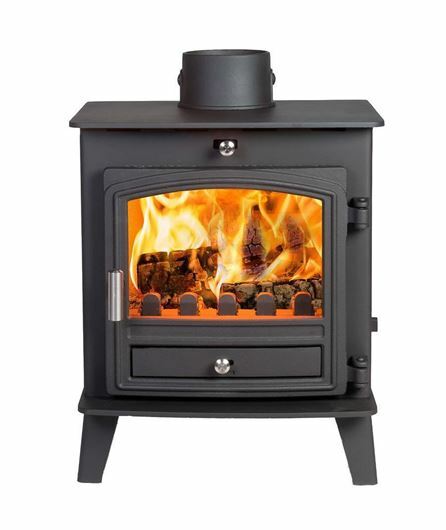 This meticulous slimline design means you don't need to compromise on performance because of spacing issues.